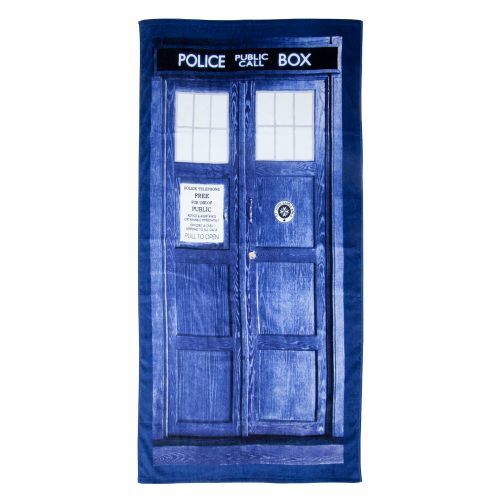 Win a ‘Doctor Whooves’ T-Shirt and a TARDIS towel! 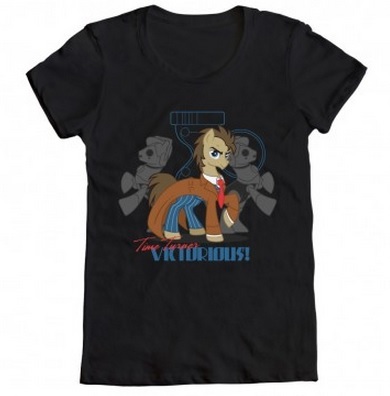 Calling all Bronies and Whovians! 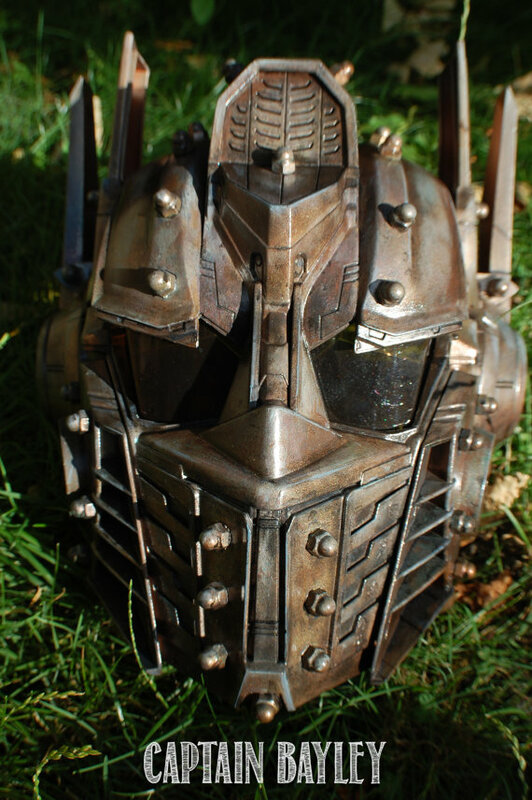 To help celebrate our third anniversary, we’re giving some cool geek swag! This is the first of a few contests we’re launching this week, so check this link for more. Both prizes will go to one lucky winner drawn at random, and were graciously provided by TV Store Online. How do you enter? It’s simple! 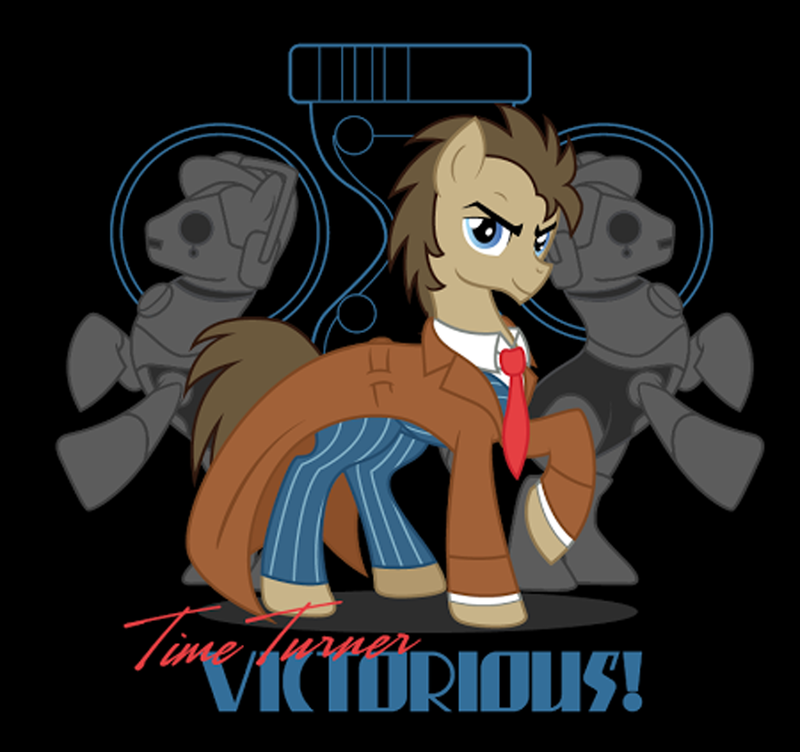 Comment with your favorite Doctor or favorite Pony. Just use the Rafflecopter widget below to record your entry — comments that were not registered with the widget will not not counted, sorry. Open to US residents over the age of 18. Contest ends on September 18th, 2013. Good luck! 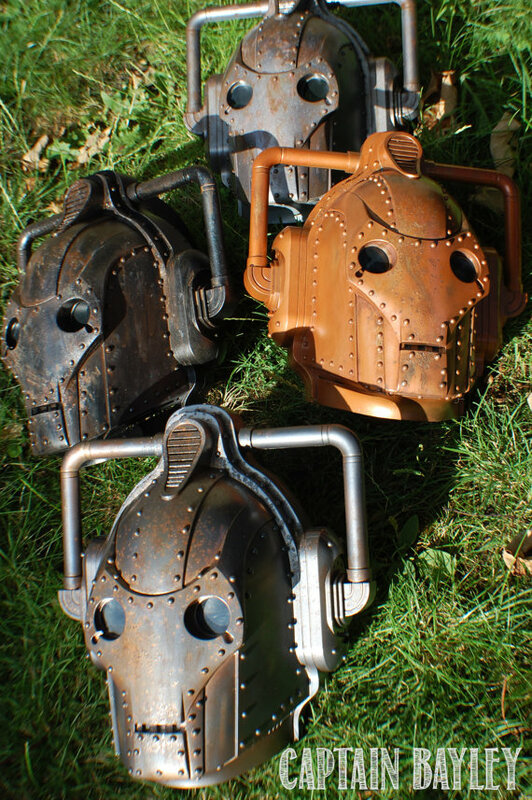 Steampunk Cybermen, Transformers and more! 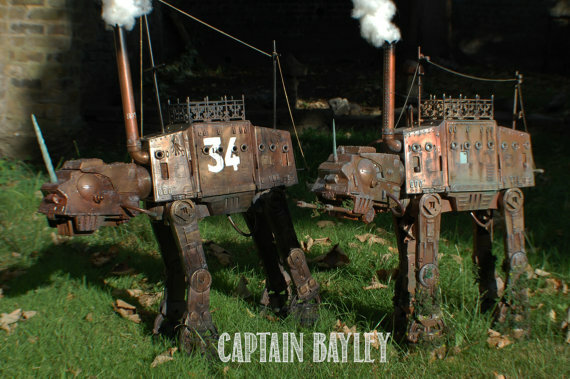 You can buy these fine pieces off the good captain through his Etsy store, Captain Bayley’s loot. Sadly for those of us across the pond, he only ships to the UK. Q&A edition! Fabulous secrets will be revealed! It’s our third anniversary and as promised, Kam and I are answering reader questions. Some of the questions asked include Rhen’s age, Winston’s origin, and if we’ll ever find out what the deal was with Mia’s grandfather. We’ll also update readers on the status of ‘Crimson Rhen of the True North‘ and talk about Rhen’s shopping habits. 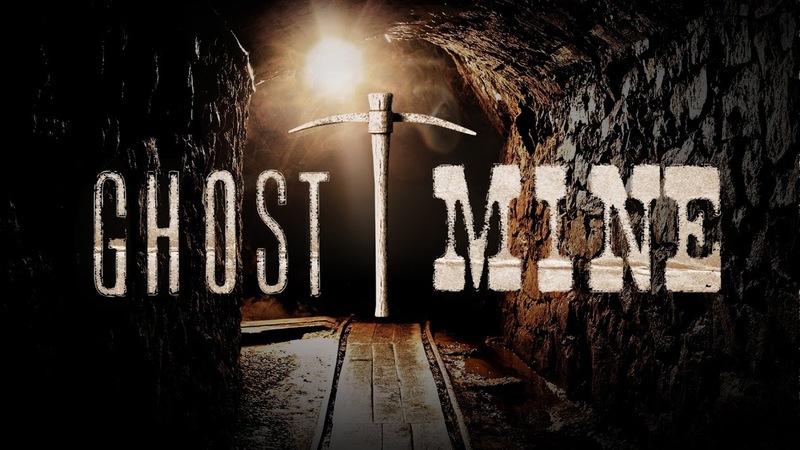 The SyFy Channel is launching Season 2 of Ghost Mine on September 4th at 10PM EST. Continuing from last season at the Crescent Mine in Sumpter, Oregon . The show consists of several miners led by Stan Griffith and the paranormal investigating team of Kristen Luman and Patrick Doyle. Last season the team discovered a closed off mine shaft, extending off of the main mine, and a second entrance, to the mine, on the side of a hill. When they entered they found a promising haul of gold, but when they returned the next day, the tunnel entrance was collapsed and closed off. With winter coming they had to vacate until the weather allowed for safe mining again. One thing that makes this show interesting is the look at mining as well as paranormal investigating. The “haunting” seems to be taking place inside the mine as well as in the are of the camp and the town. The investigators have already looked into the local inn and the old Sumpter Dredge. I am sure they will find new places to investigate in the new season. They captured some interesting audio, video and photographic evidence during the last season. The angles of the Indian curse and Masonic influence also adds to the mystery. I am excited to see what they uncover this season. Pre-order Kingdom Hearts 1.5 Remix. 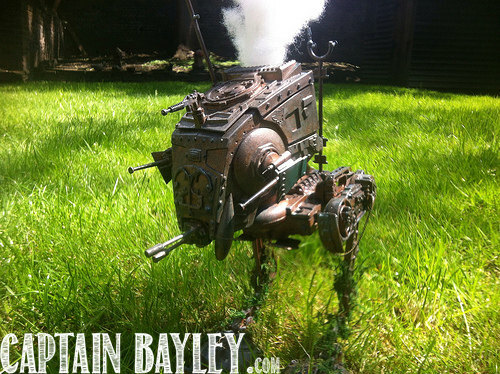 Get a killer art book. Get ready for Kingdom Hearts 3 by revisiting the first games in the series, and get an awesome art book. On September 10th, Square Enix will be releasing the original Kingdom Hearts for the PS3. Kingdom Hearts 1.5 Remix will actually contain older Kingdom Hearts games, but they will be in HD with some digitally remastered elements. This is the first time Kingdom Hearts has been available for PS3. New Heartless, new weapons, new abilities, new cut scenes, new Gummi ship missions, additional boss battles, new Ansem reports, a new secret movie, and improved game controls. If you pre-order through Amazon.com you can get the Limited Edition with art book version. 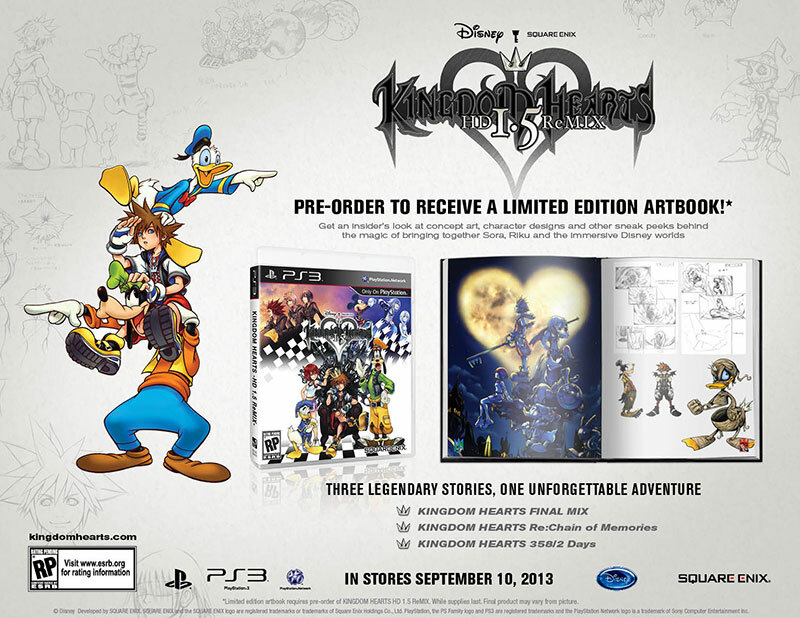 Pre-order Kingdom Hearts HD Remix 1.5 and guarantee an upgrade to the Limited Edition with art book. Get an insider’s look at concept art, character designs and other sneak peeks behind the magic of bringing together Sora, Riku and the immersive Disney worlds. You will also receive a limited edition dynamic theme for your PS3 featuring your favorite Disney worlds brought to life. So what about you? 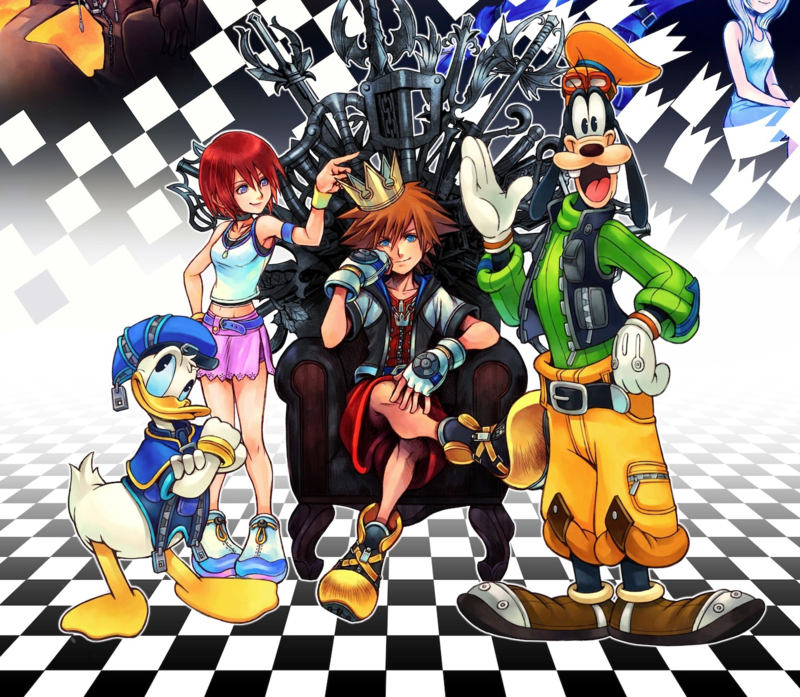 What’s your favorite Kingdom Hearts game? Unsurprise: Agent Coulson is still alive. 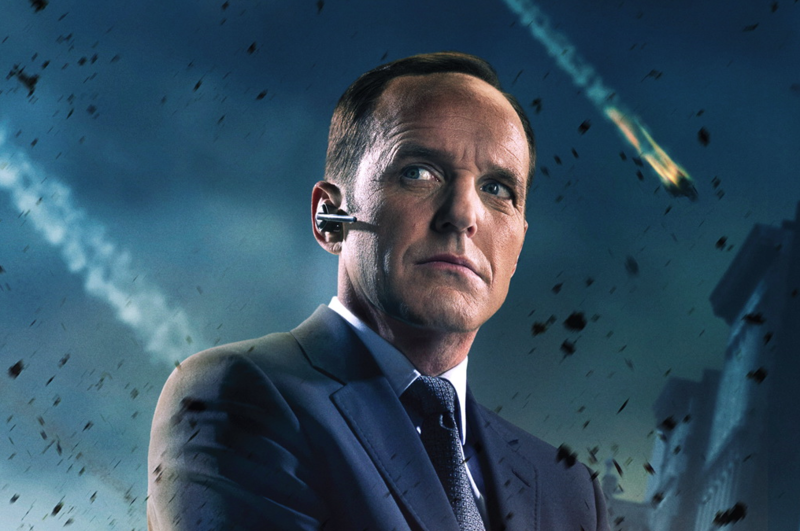 Did you really think they’d kill off the [insanely popular] Agent Phil Coulson? For good? 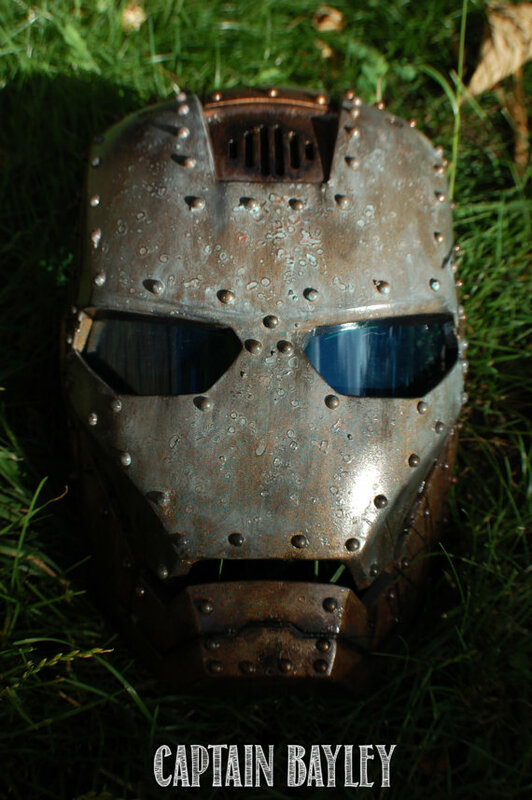 In a Marvel movie? Nope. He’s got his own show. And I know I’m probably one of the last people to tell you about it, given the ridiculous amount of press its gotten since Comic-Con. So, yeah. Agents of S.H.I.E.L.D. Looks promising. Check out the premiere Tuesday, September 24th at 8/7c. If he’s not dead, maybe he’s just really badly burnt? Catty Noir is showing up in stores now. 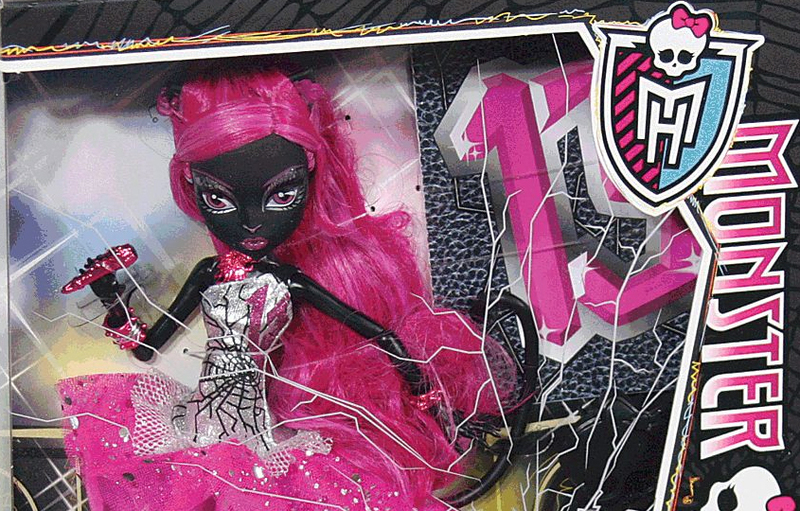 Monster High’s new pop-star Catty Noir is hitting shelves a bit early. Her scheduled release date was appearing on shelves as 9/13/13 (Friday the 13th), but some stores are putting her out early. So far she has been found at Kmart, Target, and Toys-R-Us. The retail price is around $24.99. This doll is a stunner. She is my daughter’s #1 most wanted right now! 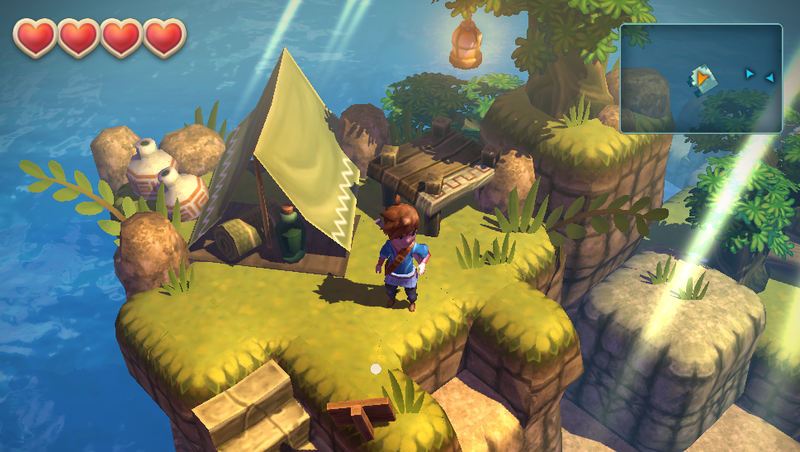 We’ve been really excited about Oceanhorn over here at Shadowbinders HQ, so we were pretty stoked to see the new trailer featuring some of the soundtrack. Friday the 13th will be lucky for Avatar fans this year. The Legend of Korra returns for a second season on Friday, September 13th at 7 PM EST/PST. 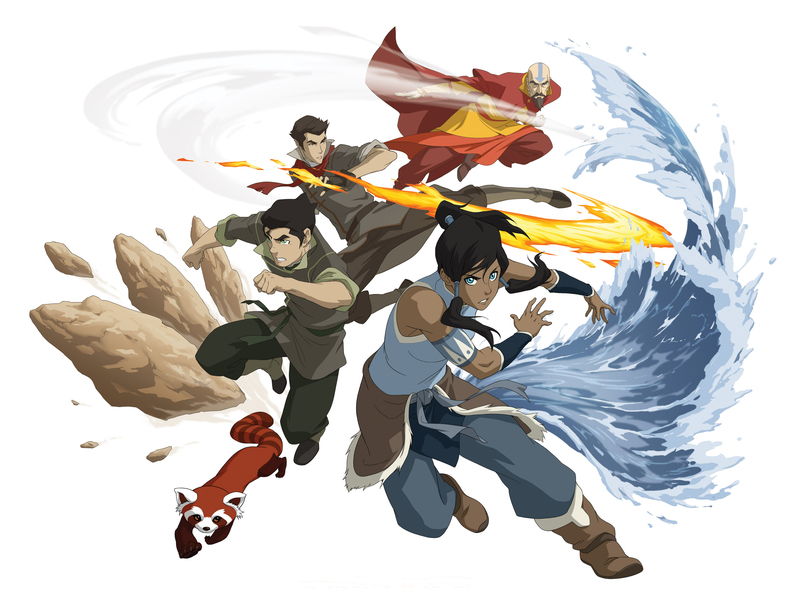 While the first season was decent enough, we found it to be pretty joyless at times and lacking a lot of the charm of the original Avatar series. The trailer looks pretty promising, however, and really highlights the fun factor. 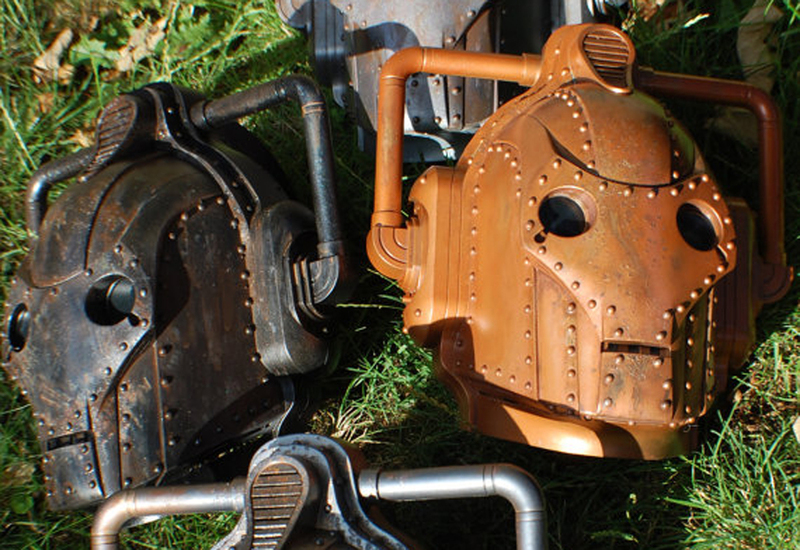 Let’s hope the second series lightens up a little. What about you? What did you think about The Legend of Korra? Comment below! It’s official. After much rumor and speculation, Ben Affleck is the new Batman. Let it sink in a little. Well, you’ll get used to it. Or not. So, what do we call this one? Bat Affleck?